Managing home and territorial activities has never been so easy. A unique system for managing, coordinating and optimizing integrated home care, home care services for children and the disabled, presences, nursing and health services, educational services, and also local services, home therapies, logistics and municipal services. Let's focus on your business, we'll do the rest! Vitaever is a SaaS service (Software As A Service) based on Amazon Cloud technology: no hardware, no maintenance costs or updates, no downloads or software to install, no hidden costs and access the service with any device connected to the Internet. A system shared by all the actors of the territorial process! Operators, Coordinators, Social Workers, MMG, Educators, employees of the Administration: from taking charge until the reporting, everyone can access to the system in real time. In addition, beneficiaries of the service can share data with their families. Pay in proportion to the volumes handled! For this reason, Vitaever is ideal for large Organizations, structured Organizations, Consortia, Franchising, joint territorial Associations, Local Health Services, but also for small companies or individual professionals: you'll pay just for what you use. Thanks to Amazon and the University of Bologna, we guarantee maximum security to data managed with our service, but if you want to use your infrastructure we can do it. Try all the features that make our service unique. It's free! Our concern is not just to tell you how it works, but we want you to try Vitaever before you buy it! So, apply now for a demo: one of our consultants will be at your disposal to explain how it works. 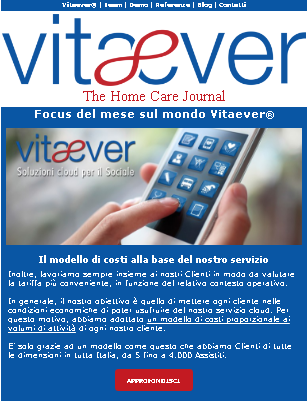 Stay tuned about news of our service, on the world of the Third Age and Homecare Assistance. Follow us on Facebook, Twitter and Linkedin, do not miss the articles of our blog and subscribe to our Journal of Vitaever®. 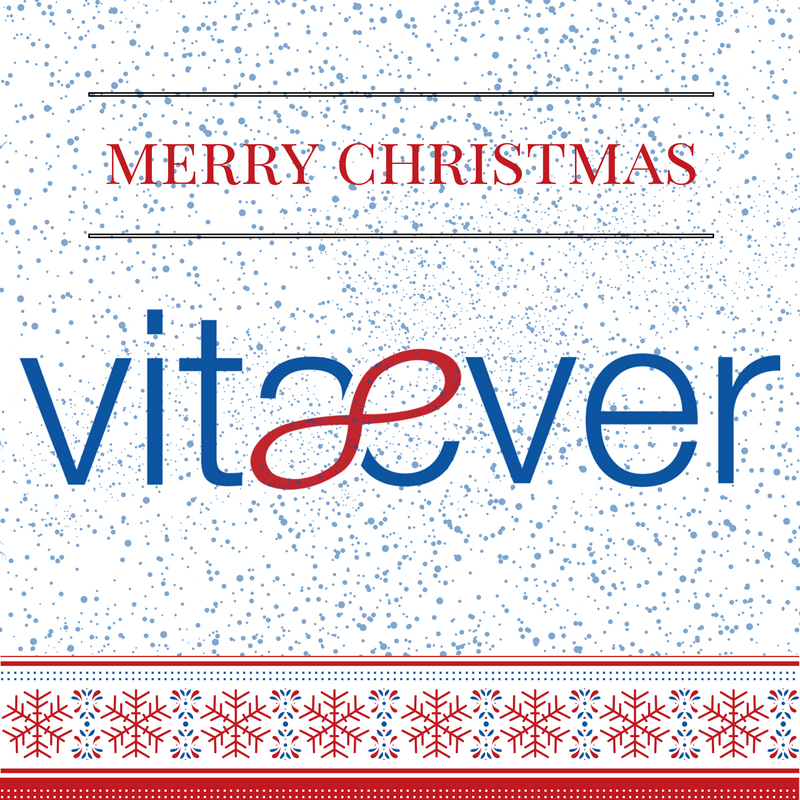 Request a free Vitaever® demo of 30 days. Vitaever was born in this field thanks to the ANT Foundation that uses Vitaever since 2011 and has field-proven benefits of our technology for the benefit of the Organization, the Operators and Assisted. Thanks to Vitaever, it is possible to coordinate all the professional figures involved, delivering a better service for patients and managing a considerable number of clinical data (diagnoses, problems, medical records, symptoms, ...). Vitaever provides advanced programming tools that facilitate the organization of the activities to be carried out. Activities such as creating care plans, sharing diaries and performing schedule changes have never been easy. Thanks to Vitaever, Organizations and coordinators can stop worry about financial reports, and then focus on the core business. 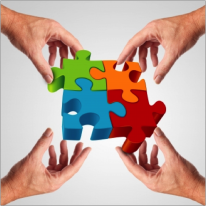 Associations and cooperatives working in education can easily manage data concerning their users thanks to Vitaever. Time, money and paper material savings, are just some of the advantages of this service that also lets you create separate cost centers according to the various fields. ANT Foundation is the largest territorial reality in Europe which deals with palliative care, with more than 4,000 daily assisted patients. In addition to using Vitaever to coordinate and optimize the daily activities, ANT uses it to get the indicators defined by "Agenas" (Italian National Agency for Health Services) as part of the Palliative Care Unit (PCU). Thanks to the possibility for the customer personalize the service, Vitaever can be used for all the aspects of domiciliar & territorial activities, even for the simple management of the Operator's presence at the User's home. In fact, thanks to the QR-code technology, it is possible to validate the presence with mobile phone usage. Vitaever is also addressed to local Organisations of municipalities, Consortia of cooperatives and Franchising since it provides a unique system that helps coordinate and report on the activities of individual subjects, using intuitive billing systems, definition of performance and welfare plans. Rely on Vitaever and we'll put the experience of our company at your disposal.